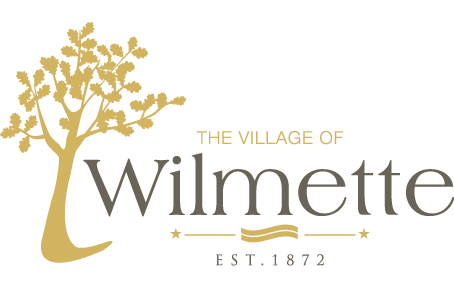 Wilmette Community Television (WCTV-6) is the Government Access Channel for the Village of Wilmette. The Cable Studio is located in the basement of Centennial Park, 2300 Old Glenview Road.From Village Board Meetings to High School Sports Talk you can find programs that highlight the people, places and happenings in Wilmette. You will also be able to watch the Video Bulletin Board to get important information about Village activities, events, meeting notices and agendas. To get involved at Channel 6, the Village offers video production training to community members so that together citizens and the Village can produce Wilmette community programming.